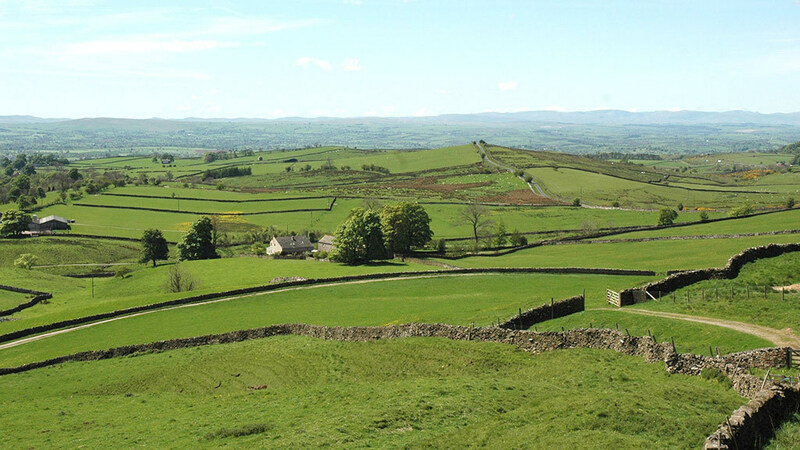 Higher commodity prices and Defra Secretary Michael Gove’s guarantees on area-based payments until 2024 could strengthen farmer demand for land in 2018, after it fell throughout 2016 and 2017. The decline in farmland values slowed in 2017, dropping 2 per cent year on year, according to analysis by Strutt and Parker. But prices were expected to remain fairly stable or decrease slightly over the next year with the farmland market remaining a postcode lottery. Head of national estates and farm agency Mark McAndrew said: “While the uncertainty surrounding Brexit has taken some of the heat out of the market, the average value of arable land actually climbed during the last two quarters of 2017. “However, we continue to see a wide range in prices paid – from a high of £16,500/acre for arable land to a low of £6,000/acre. Farmers made up 60 per cent of buyers in 2017, up from 55 per cent year on year, but the highest prices were achieved in the areas attracting those buying for lifestyle, investment and tax purposes. “There are an increasing number of farmers looking to roll-over development money into a land purchase which is driving competition,” he said. The South East saw a large reduction of land coming forward, but demand remained strong for commercial arable ground, with farmers with windfall development funds looking to buy close to their existing units as well as lifestyle buyers looking for residential farms. Rollover buyers were also key players in the East Midlands, South West, East of England and central England. In the north, the market was described as cautious, as some farms ‘fly off the shelf, while others stick’.